Convert DWF files to PCL in batch! DWG format is used for AutoCAD Drawing Database Files. This format contains vector image data and metadata that describes the contents of the file. DWG files can be viewed on Windows using Autodesk's free DWG TrueView program. They may also be opened by other third-party applications that support the DWG format. Sometimes, however, it is important to convert DWG to PCL. You can do so with the help of specialized software, known as CAD converter. 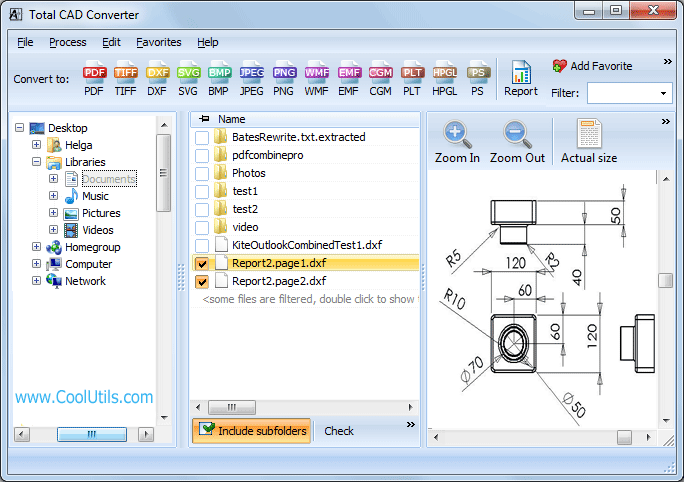 We suggest you try DWG batch converter by CoolUtils, Total CAD Converter. This program is highly ranked by leading software websites. 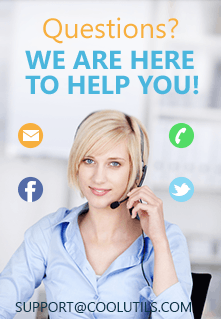 It is guaranteed to be free of malware and adware. Total CAD Converter is easy to use and yet highly efficient. Open the program. You can double-click on the desktop icon as usual or use command line. Select DWG files. In the section on your left-hand side you can see a tree of folders. 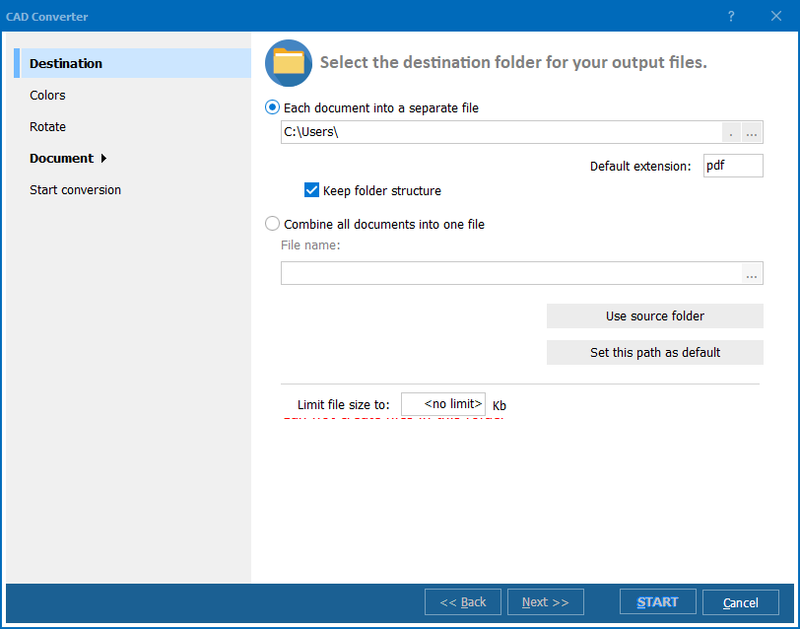 Select the folder where DWG files are located. Then, in the section in the middle tick out the ones you want to convert. Set PCL as target format by clicking on the PCL button located on the upper toolbar. Click Start! to begin conversion with default settings. 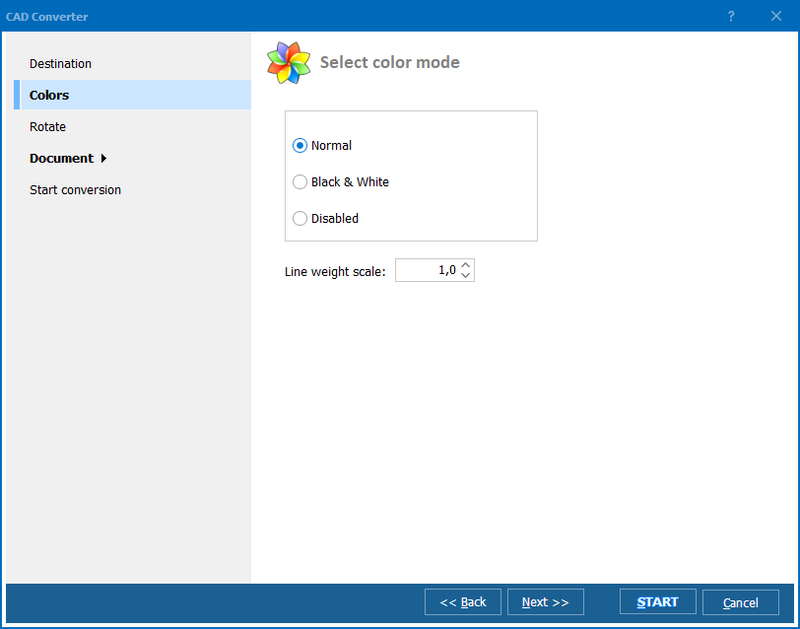 Download your trial version of Total CAD Conversion now! It's free for the first 30 days!